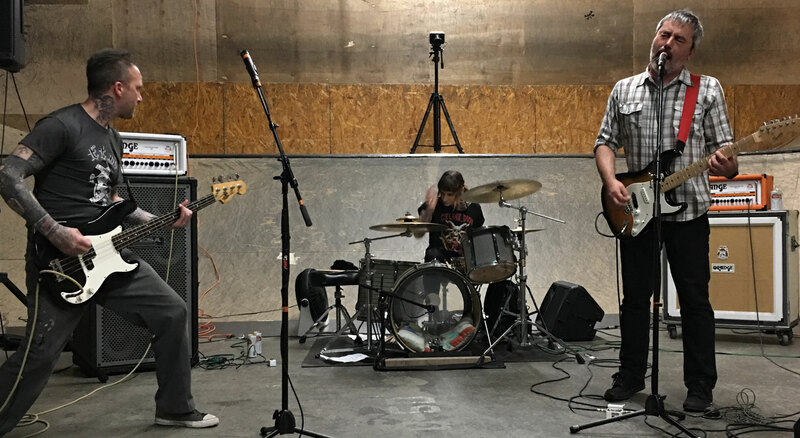 In this series, we are working through building an application to support the needs of DIY bands. We’ll start out solving some basic problems and move into more complex ground, eventually transforming the application into a platform that others can use and build upon. Accompanying this series is a corresponding workshop as well as a code repository. 🖥 To see the code for this step, here is commit/diff in the code repository. This will show you the changes from the last episode to this one. Previously on Let’s build a band app! In this episode, we are going to instantiate a database and connect it to our application, allowing us to persist our data. 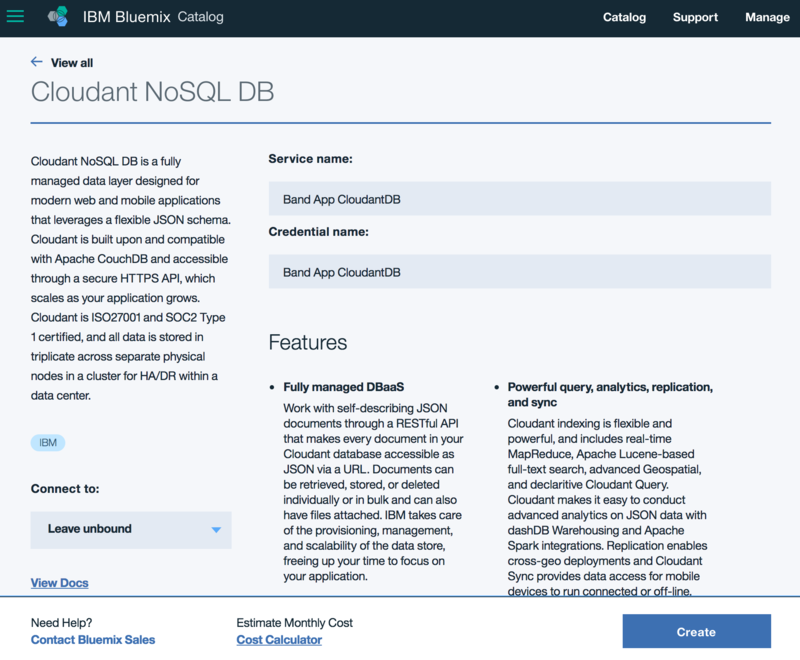 For this exercise, we will be using Cloudant, a NoSQL database platform based off of the open-source CouchDB. Cloudant is highly performant and scalable; and it is great for offline-first applications, which we will explore in a later episode. 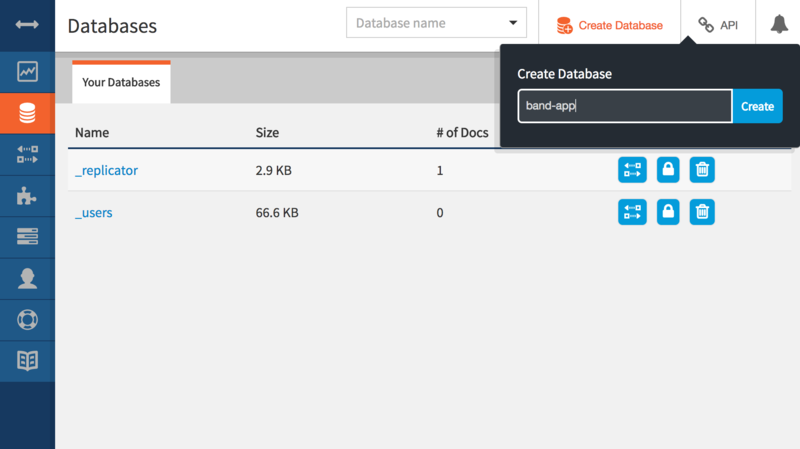 However, you can connect any data-source in a very similar way; whether it is MongoDB or MySQL, LoopBack normalizes access to your data regardless of your platform. In the dashboard (shown above), we need to click the Databases option in the left sidebar and then near the top right, click Create Database. We will name the database band-app. 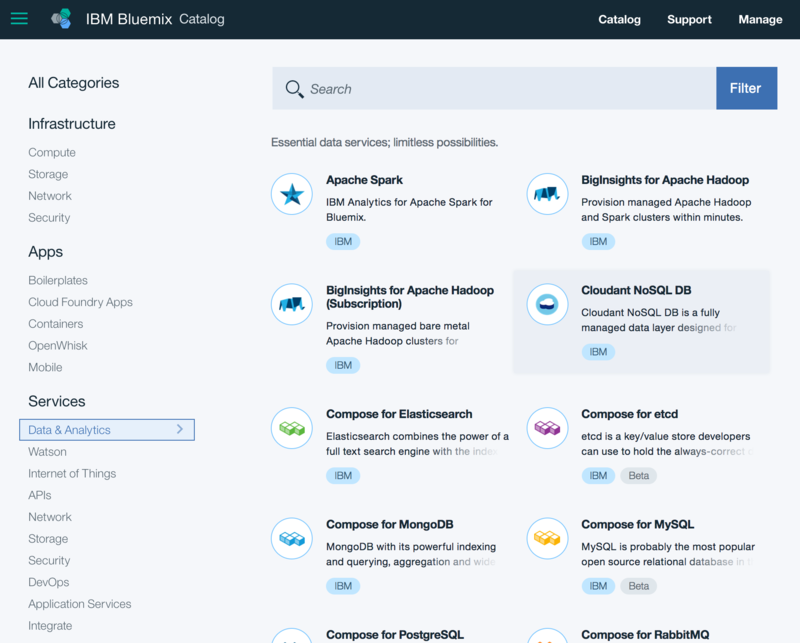 Lastly, we need to get the credentials for our Cloudant service – these credentials are needed in the next step. 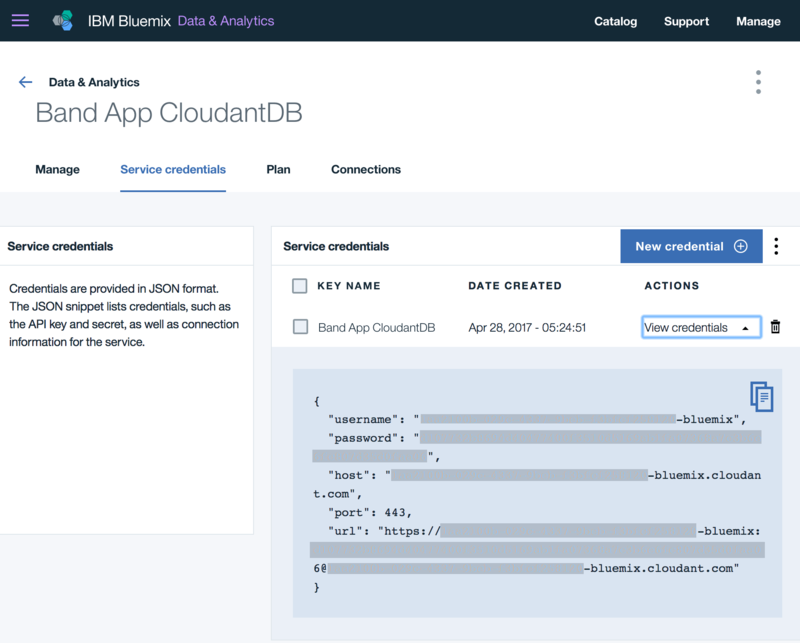 To do so, we will go back to our Bluemix dashboard and from the Cloudant instance overview page, click the ‘Service Credentials’ tab (see below) and click ‘View Credentials’. Take note of the credentials in the resulting view, particularly the url key/value pair. We will need this information for the next step where we connect this data-source to LoopBack. The –save option adds the dependency to the application’s package.json file. 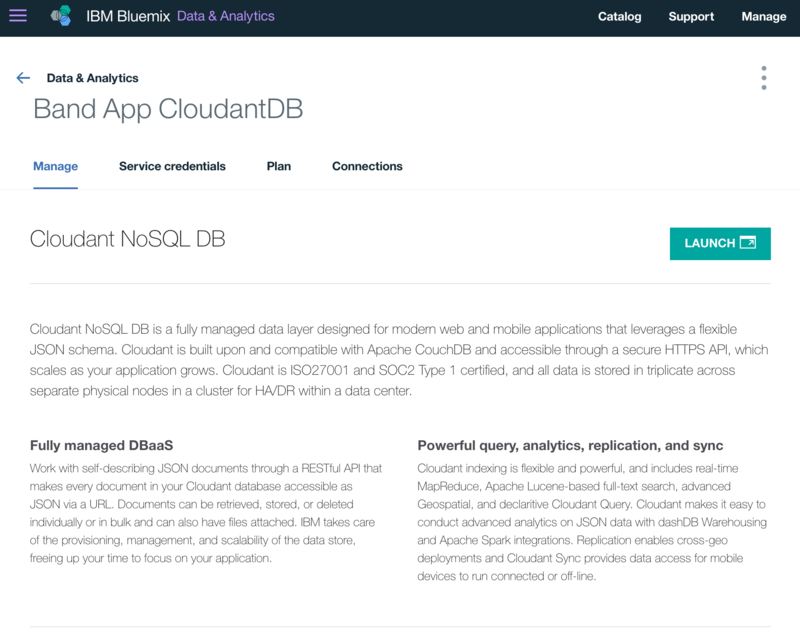 Then we will run lb datasource to setup Cloudant for our app. We are putting our username and password in our code. If we aren’t going to use a public repository, this isn’t an issue, but if we do commit this to a public repository, we are making our application vulnerable. There are a number of ways to alleviate this issue. We will look at a preferred method in the next step. There are a number of ways to alleviate the security issue I just mentioned. We will look at a preferred method in the next step.